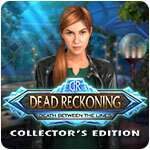 Dead Reckoning: Death Between the Lines Collector's Edition Game - Download and Play Free Version! From the studio that brought you Danse Macabre and Off the Record enjoy the next story in the Dead Reckoning series! 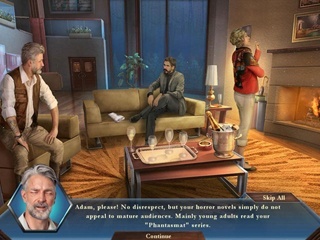 You're signing copies of your latest bestseller when a mysterious man offers you the opportunity of a lifetime - you can write a famous billionaire's life story, but only if you can beat four of the country's top writers. Everything seems great until one writer drops dead. Suddenly, this competition has become a deadly one. 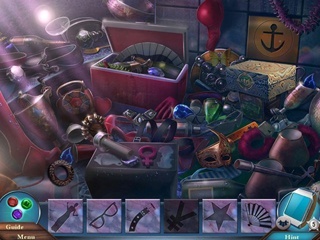 Explore Mr. Welles's huge estate, interview suspects, and gather clues before you become the next victim in this intriguing hidden-object puzzle adventure game!